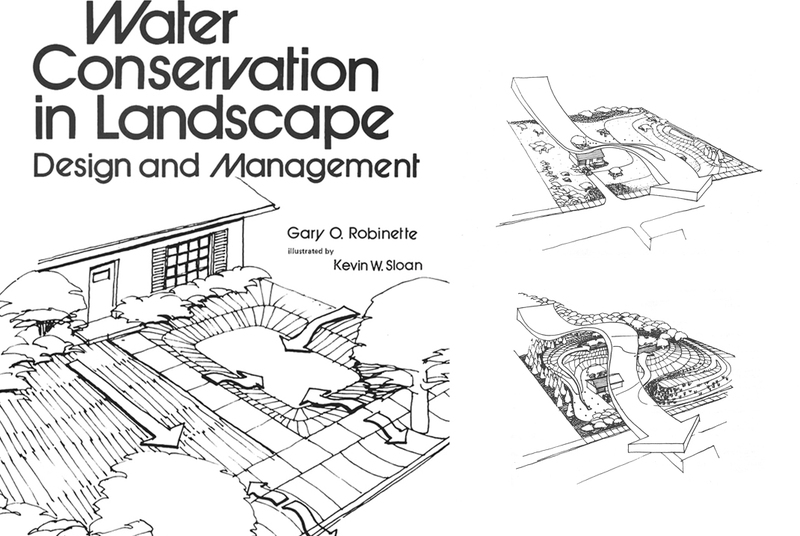 Combining water conservation and ecology with design and planning has been an interest from the beginning of Kevin Sloan’s career and a trademark of Kevin Sloan Studio’s High Performance Landscape™. 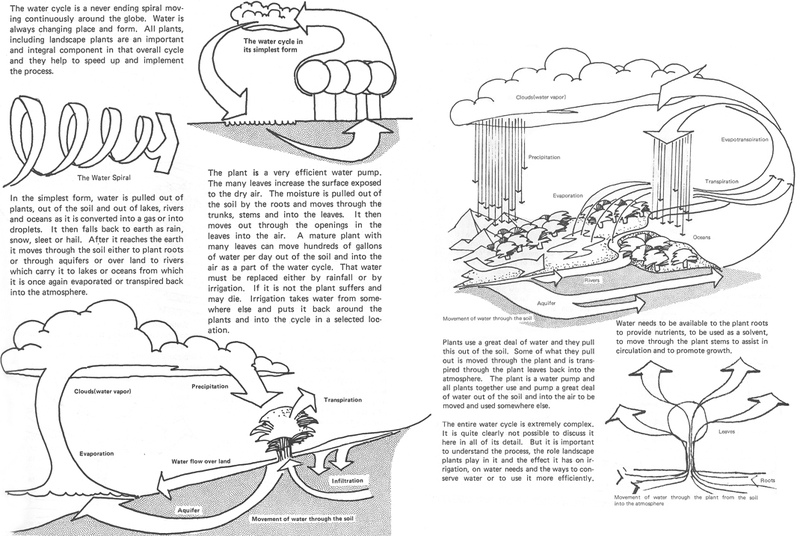 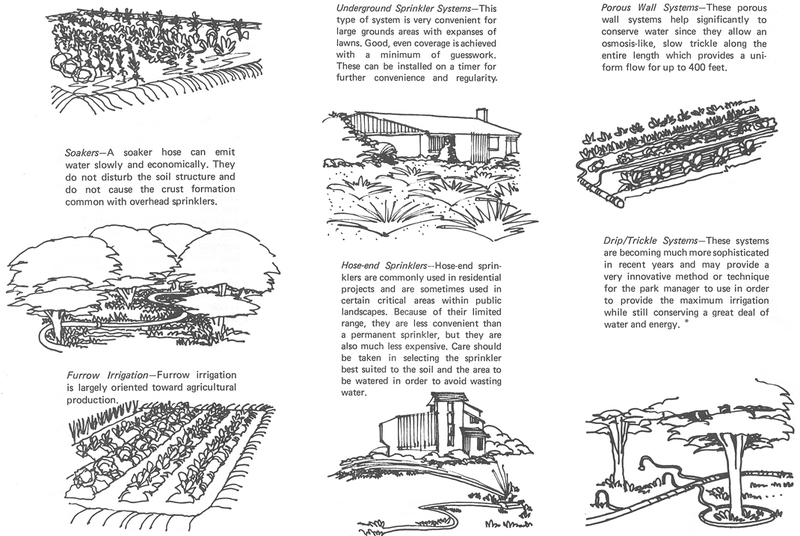 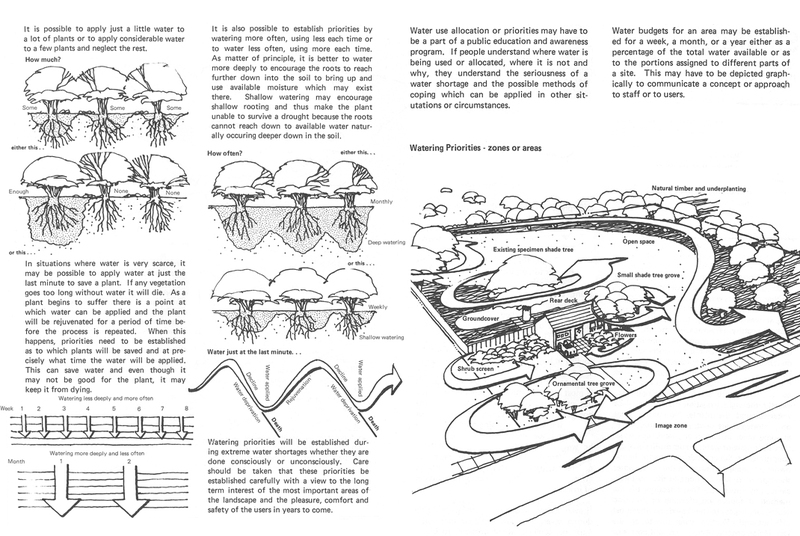 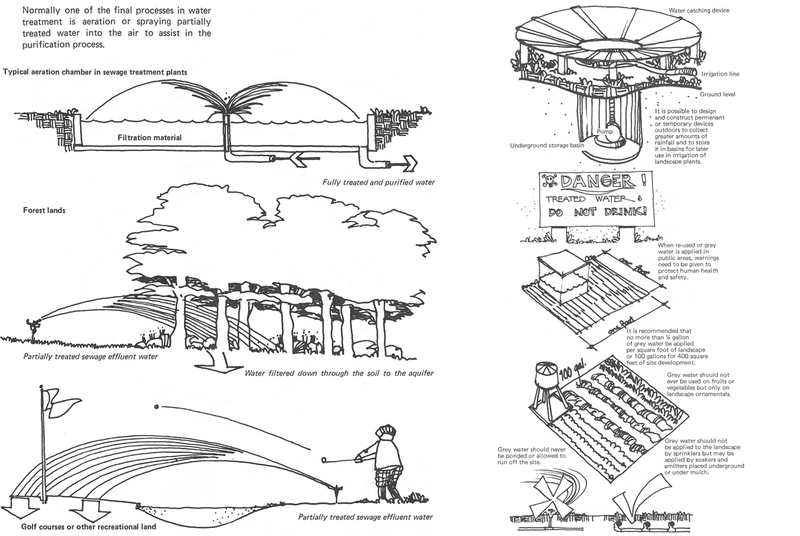 In 1982, Kevin Sloan illustrated a book on The Techniques of Water Conservation and Landscape Architecture authored by Gary O. Robinette. 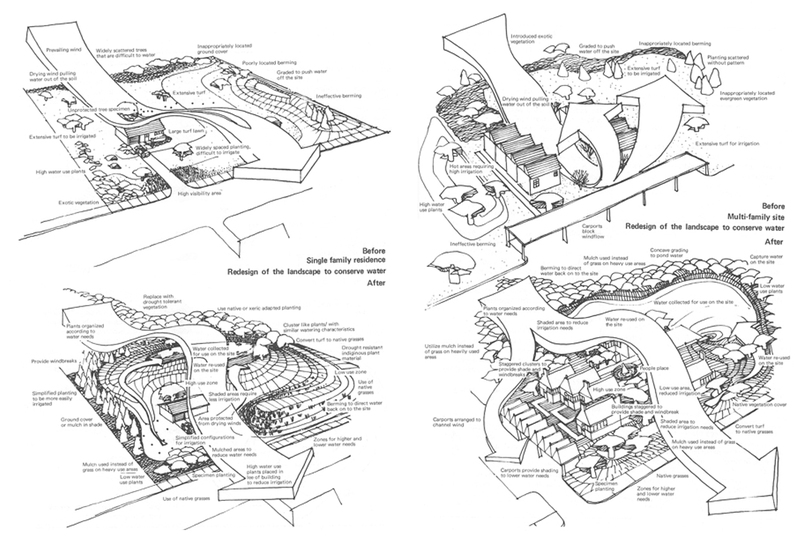 The expertise of our studio continues to refine the lessons learned and the new prototypes and solutions we design.